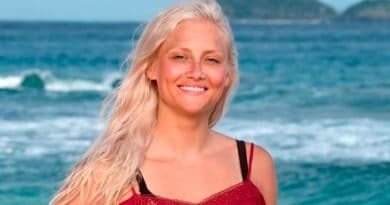 Survivor spoilers hint another blindside this week. While this season had plenty of crazy moments, last episode’s Tribal Council blew everyone out of the water. Host Jeff Probst even had trouble handling the chaos. But it would not be Survivor without some shocking blindsides to shake things up. Which is what is likely going to happen again this Wednesday on the CBS show. 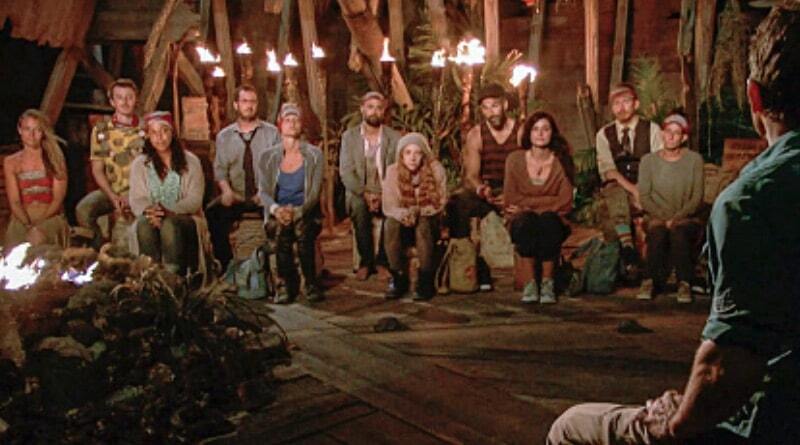 Going into Tribal Council last week, it seemed the votes were split between Kelley Wentworth and David Wright. Yet, neither of the returning castaways ended up with their torches snuffed out. Julia Carter wound up making the trip to Edge of Extinction instead. It was something that none of the reality competition’s fans saw coming. And it was probably because Julia told Wardog Dasilva to “shut up” in the middle of the wild Tribal. She also took a jab at Rick Devens by calling him a “passenger”. It was clearly an insult and her aggression cost her. So, the group turned on Julia, leaving Kelley and David in the clear. For now. Survivor: Edge of Extinction is going to get even more chaotic with two Tribals this week. Now, there will be two castaways voted out in one jam-packed hour of competition, blindsides and lots of drama. Get ready for the aftermath of the last episode when everyone reacts to the events that triggered Julia’s exit. No one is safe and they know it. Emotions are running high and patience is running low, making for a dangerous combination. Castaways drew lines in the sand last week at Tribal. Those with hidden immunity idols should consider using them if there is even a hint of unease. Coming from Dan Dasilva, it must be true because he has shown a lot of confidence throughout the season so far. Even to the point of getting on other castaways’ nerves. He is not afraid to speak his mind but appears to think that he plays a very stealthy game. Quite the contradiction. We will find out this week on Survivor if he is right about it. 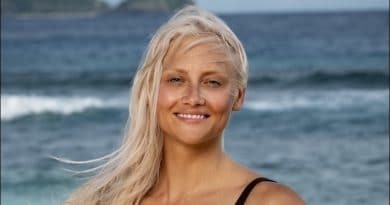 Meanwhile, Kelley Wentworth and Lauren O’Connell both hold Survivor immunity idols that could save them. But they could end up like Aubrey Bracco, who did not use her idol and ended up on Edge of Extinction. The two make a great power duo and if they play their cards (and idols) right, Kelley and Lauren might remain together until the end. 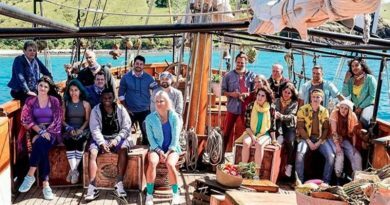 See who gets blindsided andvoted off the island on Wednesday at 8 pm on CBS. Follow Soap Dirt for the latest Survivor spoilers and more!